Everyone wants their home to look beautiful! Nowadays with the availability of decorative items and latest furniture’s, one can devise their house to look spacious and restful catching the attention of people impulsively. 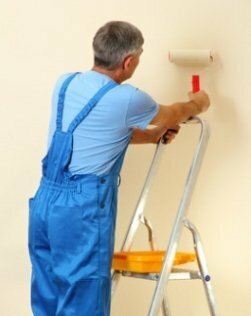 One of the major parts in renovating homes is painting walls with good quality paints. 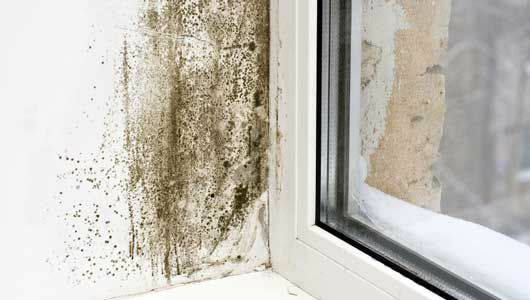 As the most usual occurring problem faced by people is moisture reconciliation on the walls appearing creepy and patchy. Another trouble of moisture trapping is it leads to the growth of mold in the form of black blotches which might cause various health ailments. Hence if you are planning to renovate your house or you are compelled to do so as to get rid of the dreadful disease causing molds, then the best idea is to have it done by applying mold resistant paints. The places that are mostly subjected to moisture like bathrooms, windows, ceilings, basements and kitchen must be taken care of timely. There are numerous mold resistant paints are available in the market which are economical as well as harmless and effective to utilize. However, if you are in doubt about the particular pain properties whether it successfully locks the moisture on the corners of walls, then you can visit the industry for consulting professionals having expertise in guiding the right product with its appropriate handling and outcome. Remember three things while purchasing the paints, it must be eco-friendly made up of harmless chemicals and it should be within the budget as per your convenience. Is It Beneficial to Paint over the Existing Molds? 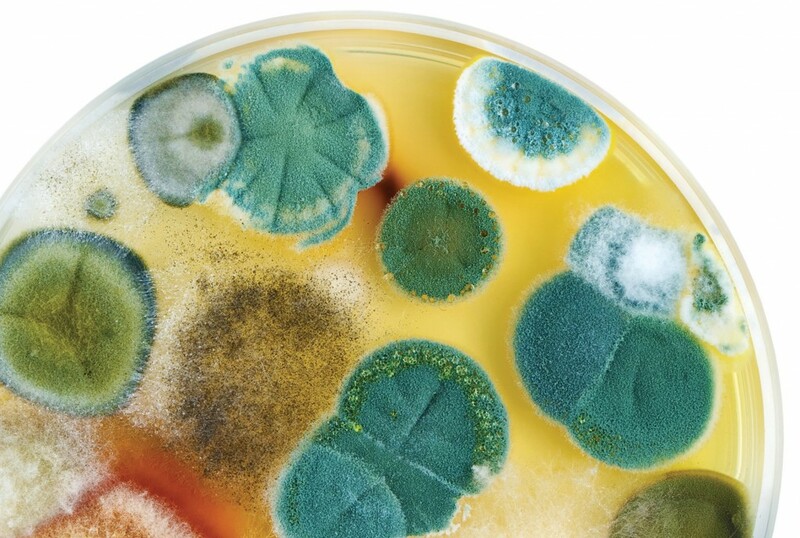 If your home or office walls have been covered with mold growth already, then it is recommended to clean the walls with the antimicrobial cleanser available and a scrub brush to before applying the anti mold paints. As if done over the molds will give you only temporarily relieve from the cause. The paints give good results on the mold free surfaces. 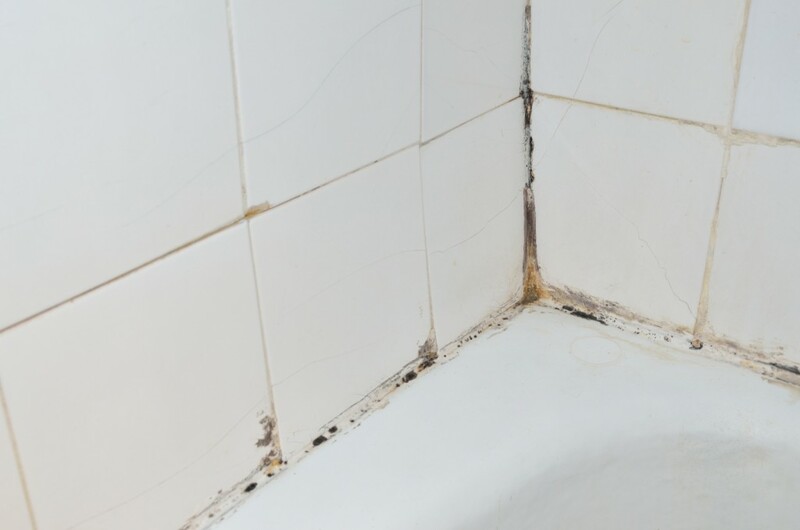 The expertise team mostly advice to chuck out the affected surfaces, but if the area is large and could not be disposed then the only way out that can be done to rectify the problem is mold sealant process. The molds cannot be completely removed thus it needs to be encapsulated with the mold sealant process performed by the professionals. After the mold sealant is done, the surface must be left for complete drying; after then the mold resistant paint can be applied for excellent results. This process thus suppresses the growth of the leftover mold remains in future. Molds grown on the porous surfaces like woods are very difficult to remove. 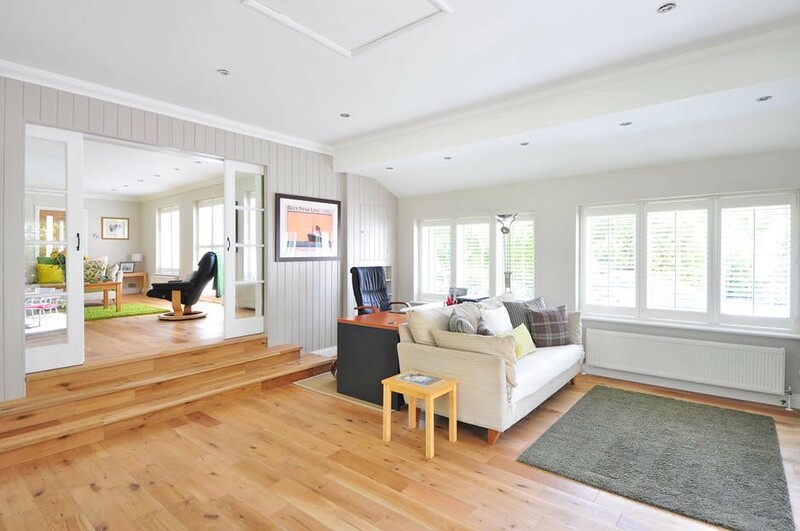 Here the professionals suggest sanding of the wood for its complete elimination. Again it is to be kept in mind that this particular process involves the liberation of tiny mold spores in the environment hence, to pursue this procedure, expertise team from the industry must be called. Moreover, the skilled team also gives complimentary guidance and consultation for attaining the enhanced condition to your predicament.